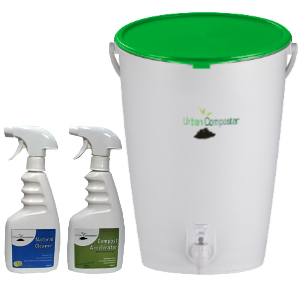 View cart “Urban Composter™ Natural Citrus Cleaner” has been added to your cart. 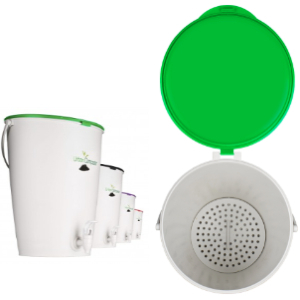 The Urban Composter™ Replacement Lid is manufactured to the highest standards in four stylish colours: Chilli, Lime, Berry and Black. Each Replacement Lid comes with a new pin and instructions for removal of the existing the lid and adding the new lid. 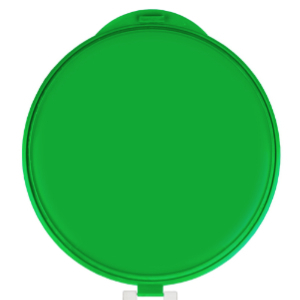 Type 2: Replacement Lids are made for the latest updated design of the Urban Composter Bucket and come with a snap top lid, requiring no pin. Unfortunately the original style lids with a pin attachment are no longer available. Get updates and offers in your inbox. 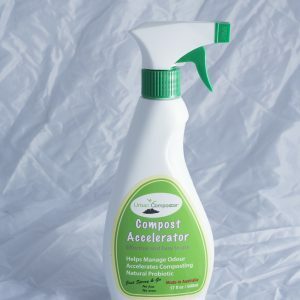 Type your email below and press submit to subscribe to Urban Composter™ UK. 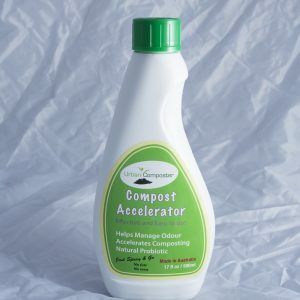 Simple kitchen composting with Urban Composter™ using a unique Compost Accelerator Spray. Compost your scraps inside in a stylish kitchen compost. Express shipping £12 across the UK. Urban Composter™ is a Registered Trademark. Copyright 2013. Quality Products Pty. Ltd.